cheerleader hairpieces,Cheer hair piece ,posh pony, human hair ponytails, All star cheer Hair, Spirit ponys, cheer curls, Cheer hair, All Star cheer hair, Posh Ponies, cheer swirls, OneX50 hair spray, cheerleading hairpieces,cheer hair, hairpieces, classic curls, wigglet, hair for cheer,cheerleaders,cheerleading,cheer competition,high school cheer, cheer swirls,cheerleading hair pieces ,cheer hair flip , cheer hair teen spiral, cheer hair hottie,cheer hair wave, Winner style hairpiece, allstar cheer,scrunchies, eyelashes,dance,cheerleader magazine, elite cheer hair, cheer wiglets, irish dance, prom hair styles, up dos, dance, beauty contest hair,wig shampoo,wig conditioner,hair for cheer, wig restore,wig hair sprat,wig gel,wig care products, wig shampoo,wig conditioner, wig hair spray,wiggin out products,wiggin out products,spray in hair colors, sprayin highlights, highlights, eyelashes,festa hair, festa hair pieces, portugease celebrations, - Gift Coupon - Choose amount. 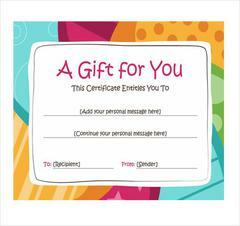 Gift Coupon - Choose amount. When ordering a Gift coupon you will be sent an actual Gift Card ( So choose ship to address wisely) We only enter the amount and the coupon code for using the funds, by simply entering the code in check out it removes the amount being used. You can use the card until its funds are gone for 1 year. 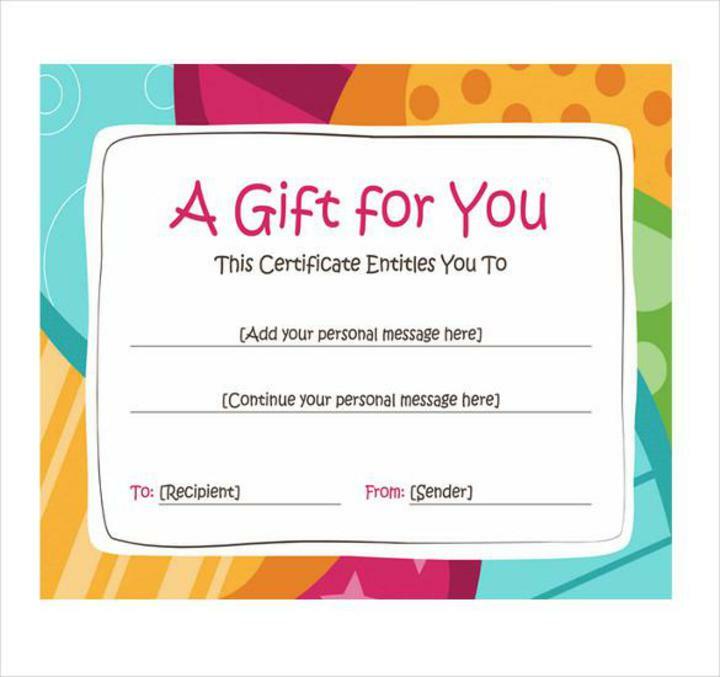 We do not refund on certificates.�We do include the invoice in the envelope. You are charged 45 cents for the stamp for shipping�the card to you. However the card can be used right away a code will be sent to your email.